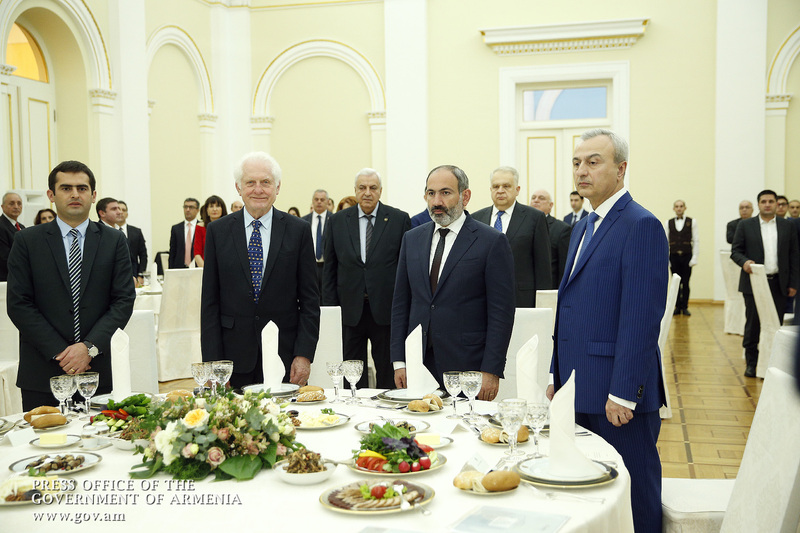 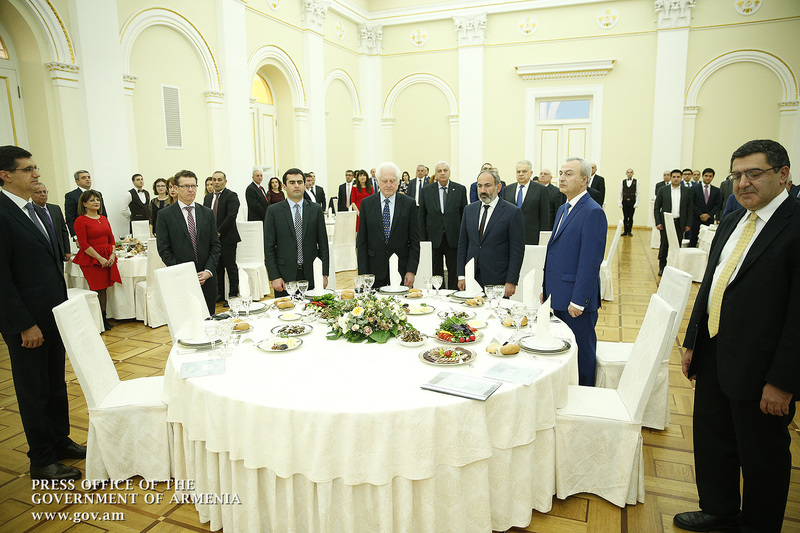 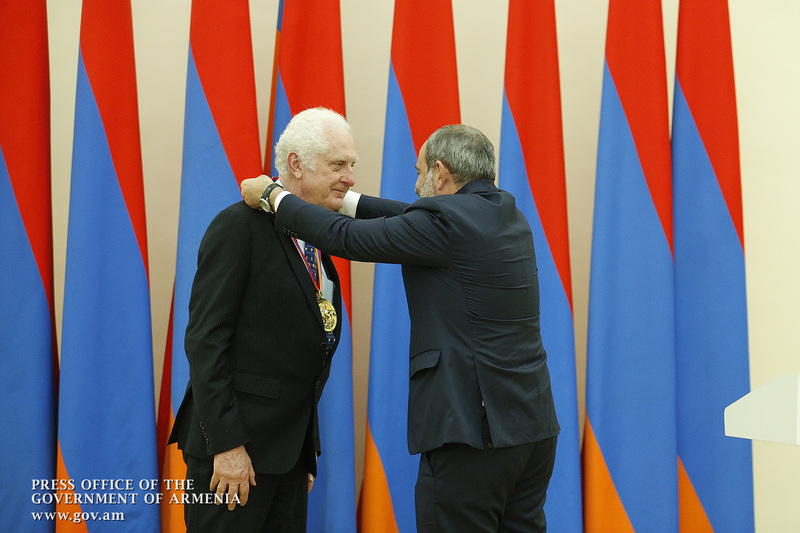 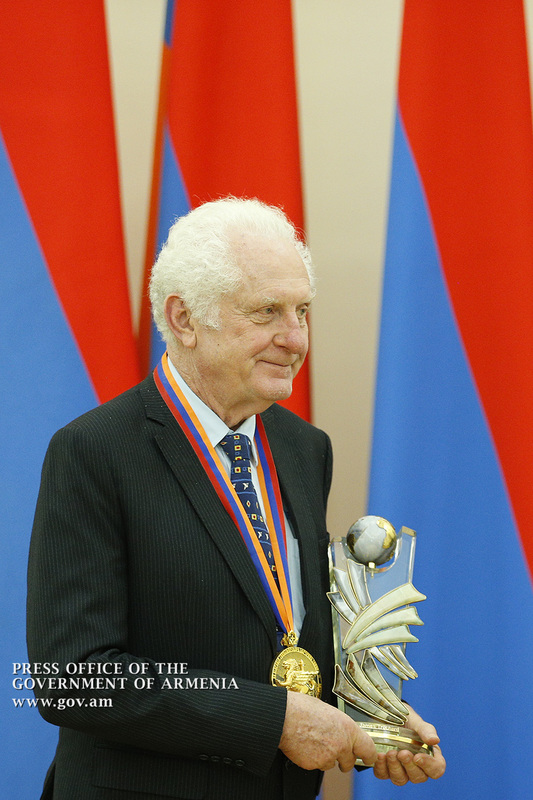 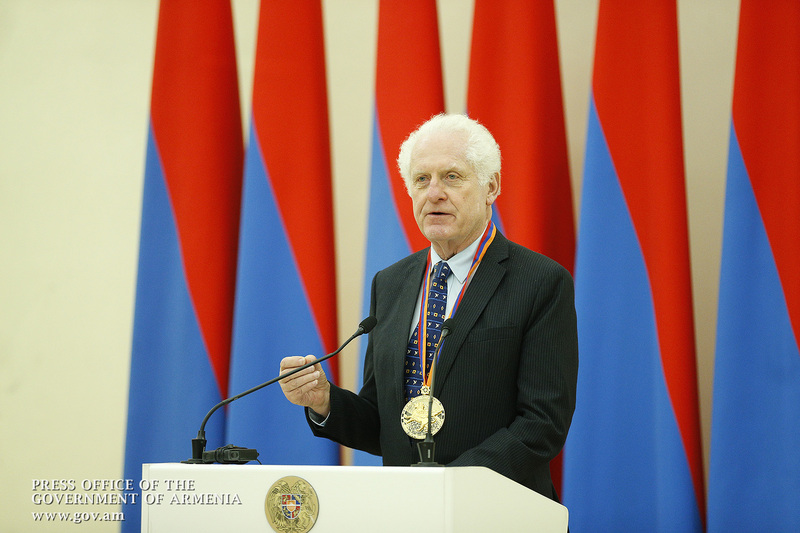 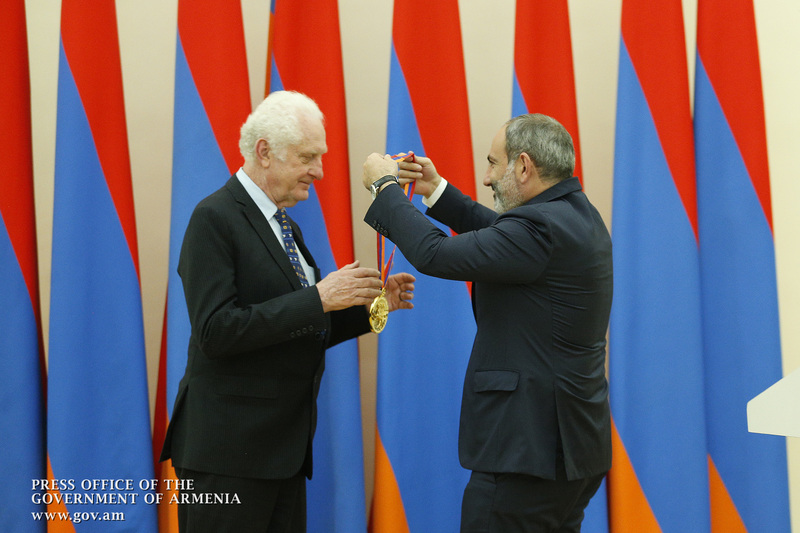 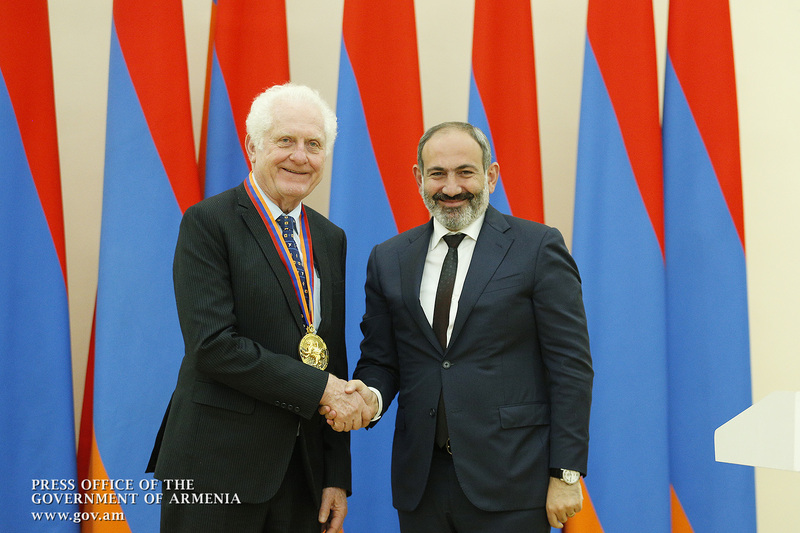 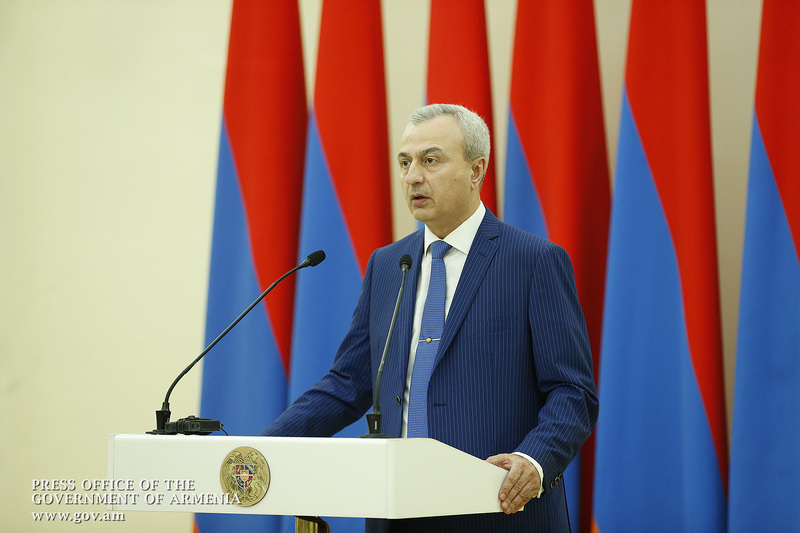 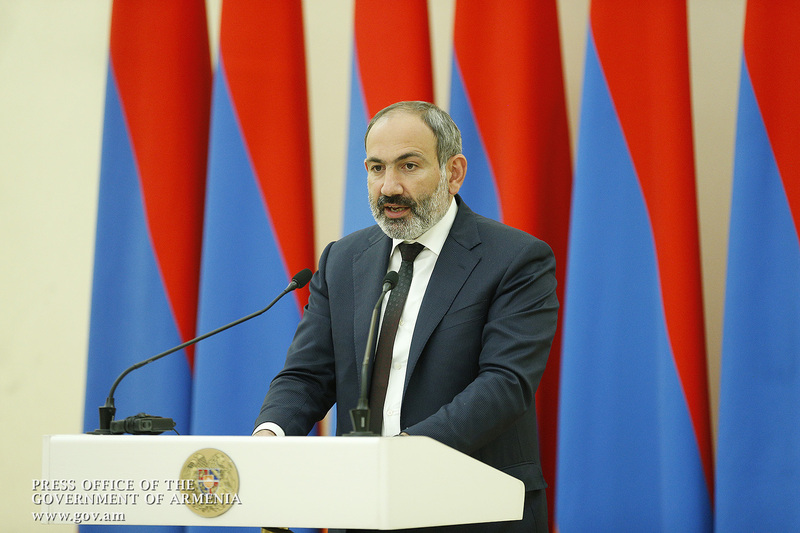 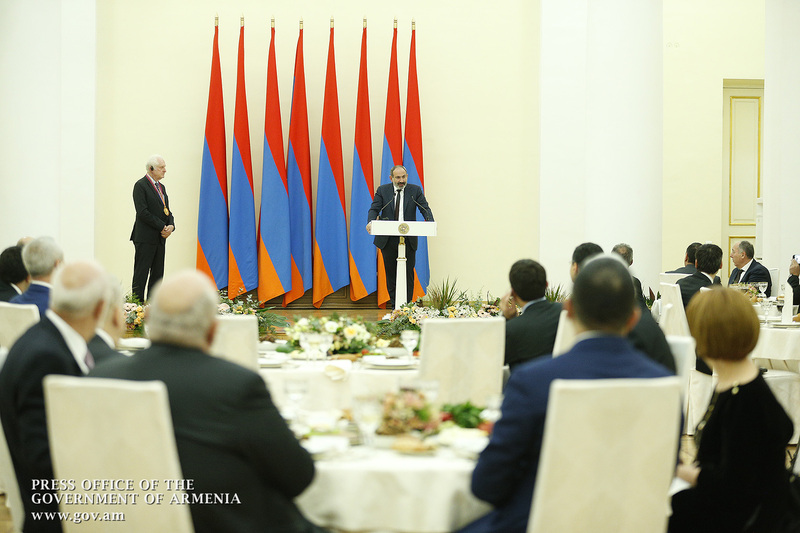 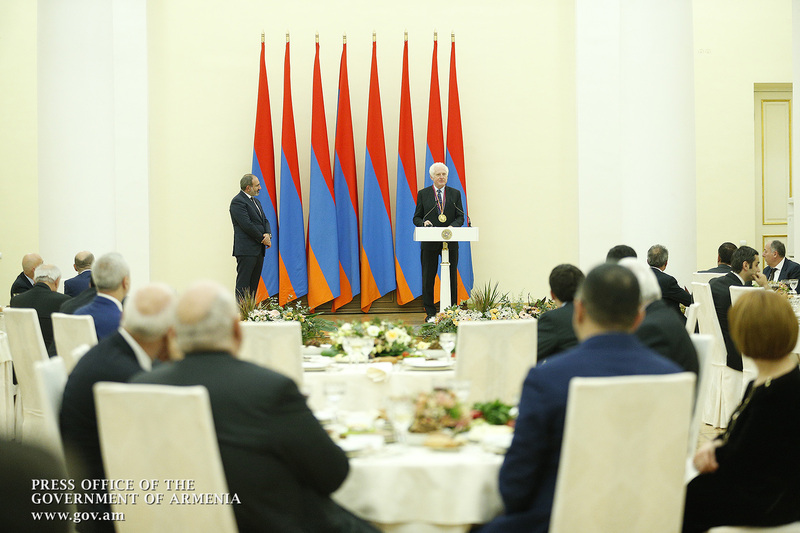 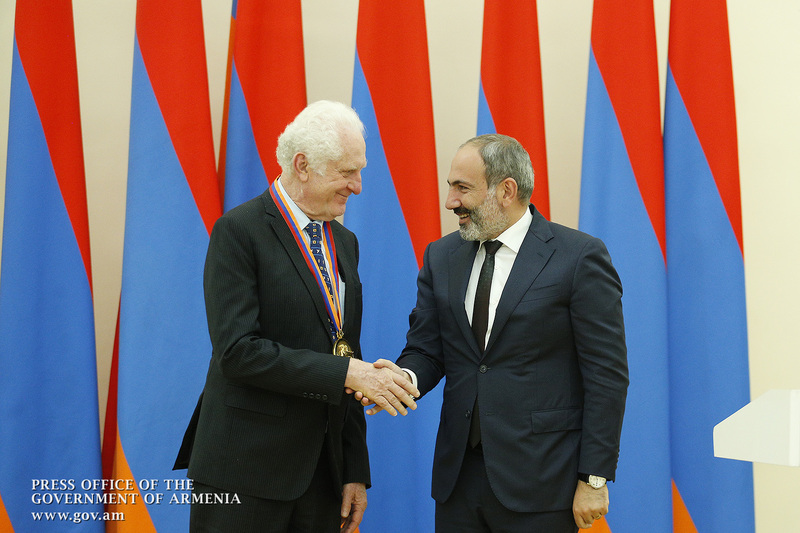 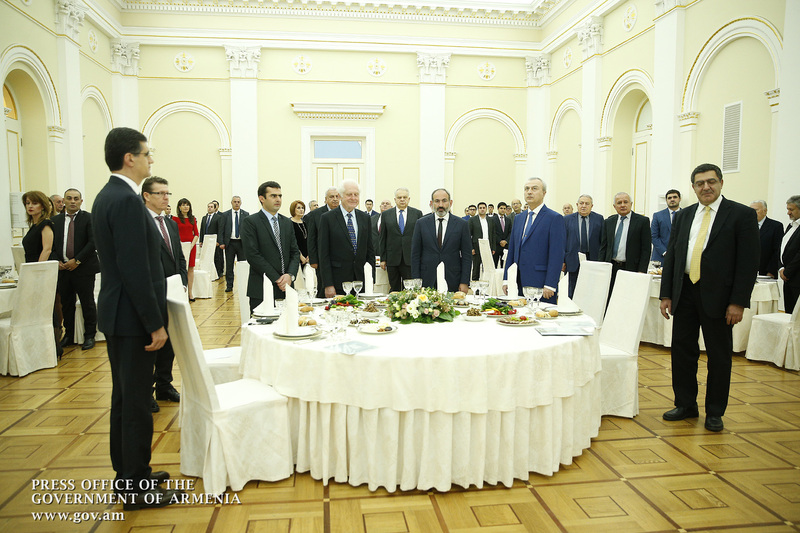 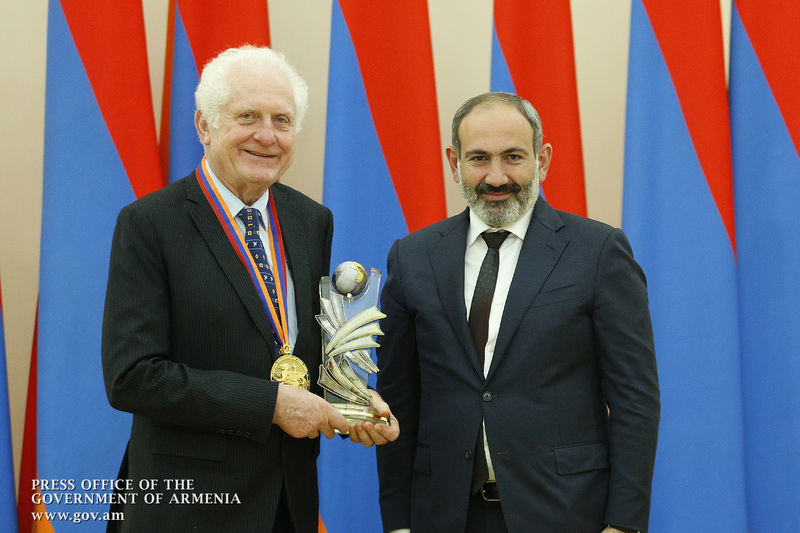 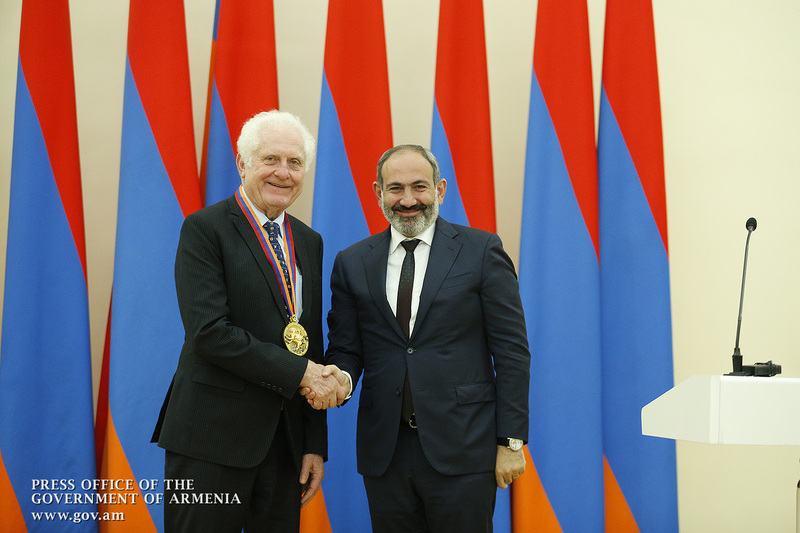 Today, the State Prize of the Republic of Armenia for global contribution in the field of information technologies is being awarded to Co-founder and President of National Instruments James Truchard - a man who with his innovations has played a crucial role in the development and dissemination of information technology worldwide. 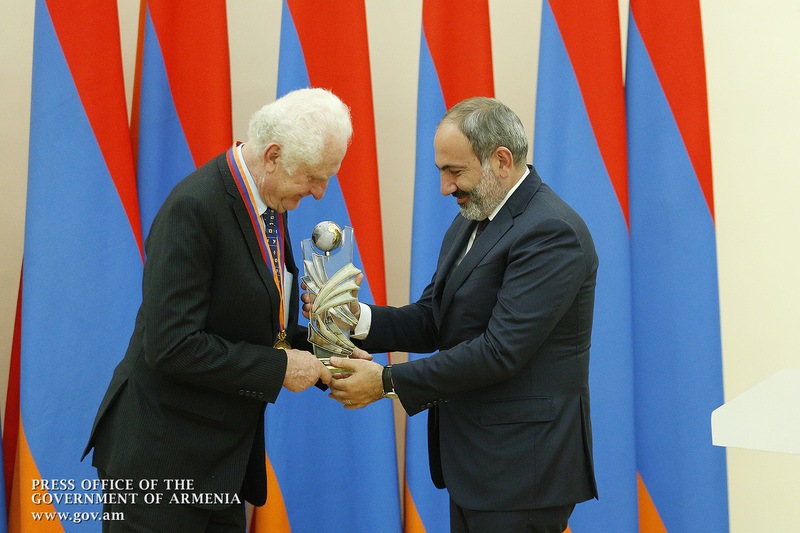 With this award, we also want to appreciate your contribution and laud your deeds. 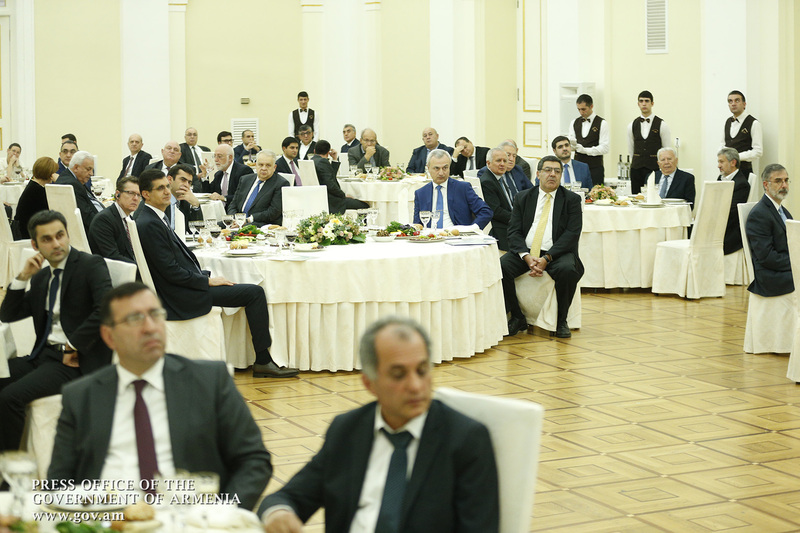 Even if you don't need it, we need it. 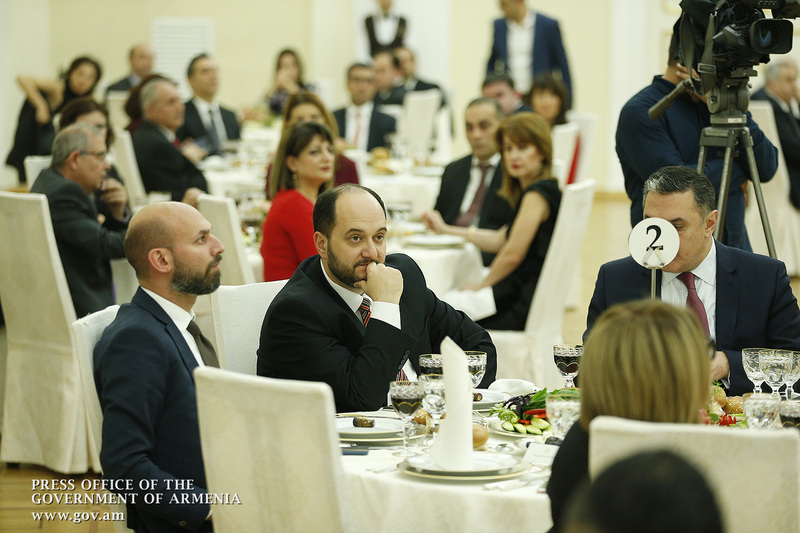 We are a society that appreciates the work and contribution of a person, especially the great contribution of a great man.